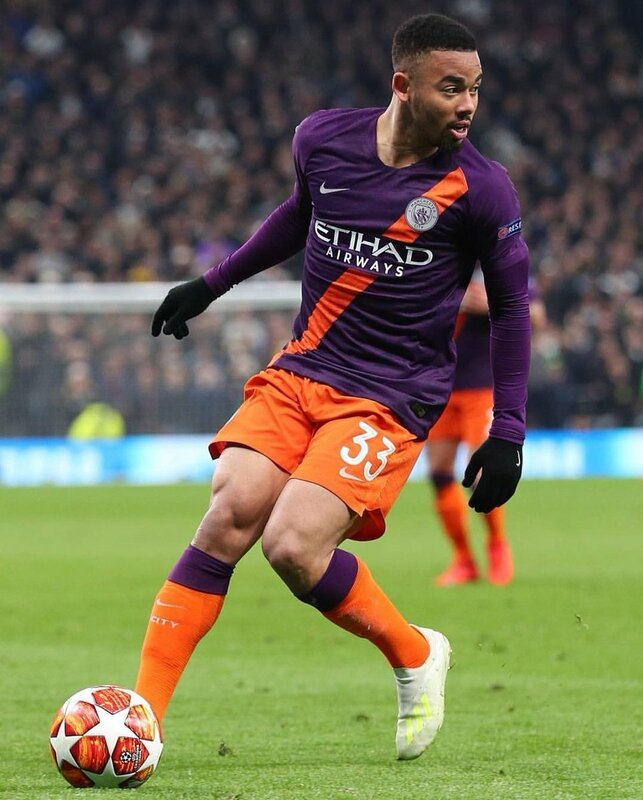 Brazil international Gabriel Jesus has said that he made the right decision to join Manchester City shortly after the club’s 1-0 triumph over Brighton & Hove Albion in the FA Cup semi-final. The younger striker has cut a frustrated figure on numerous occasions this term with Sergio Aguero preferred ahead of him, but he made the key difference at the weekend where he scored the winning strike in the fourth minute. Former Brazil goalkeeper Dida has hailed the qualities of Alisson Becker and believes he is one of the strongest shot-stoppers in Europe’s top leagues at the moment. The 26-year-old made the switch from AS Roma during last summer’s transfer window and he has since been efficient between the sticks for the Reds with 16 clean sheets in the Premier League alone. 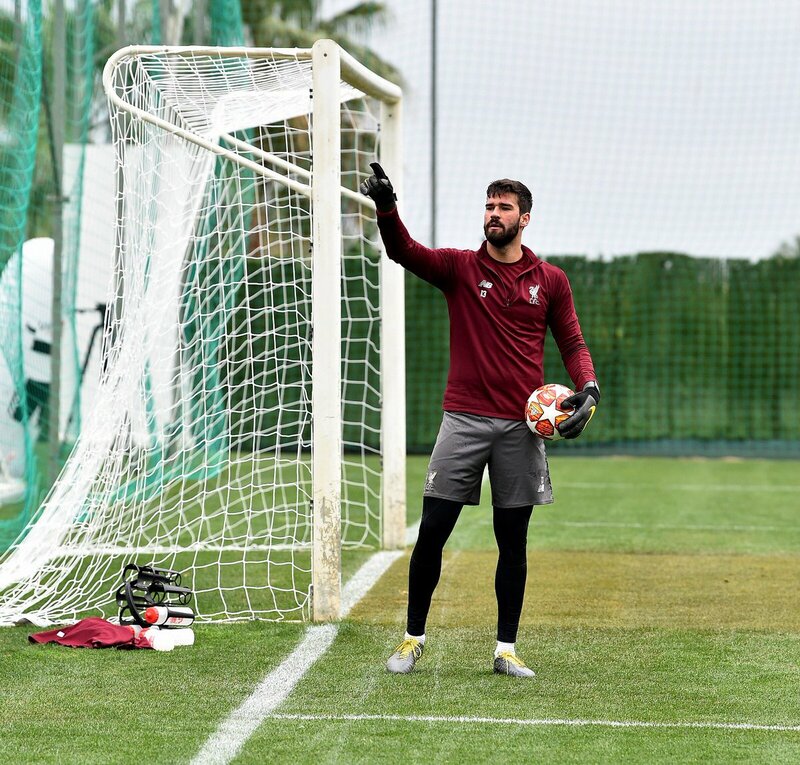 Speaking to The Liverpool Echo, Dida was pleased with the performances of Alisson since his Premier League move. 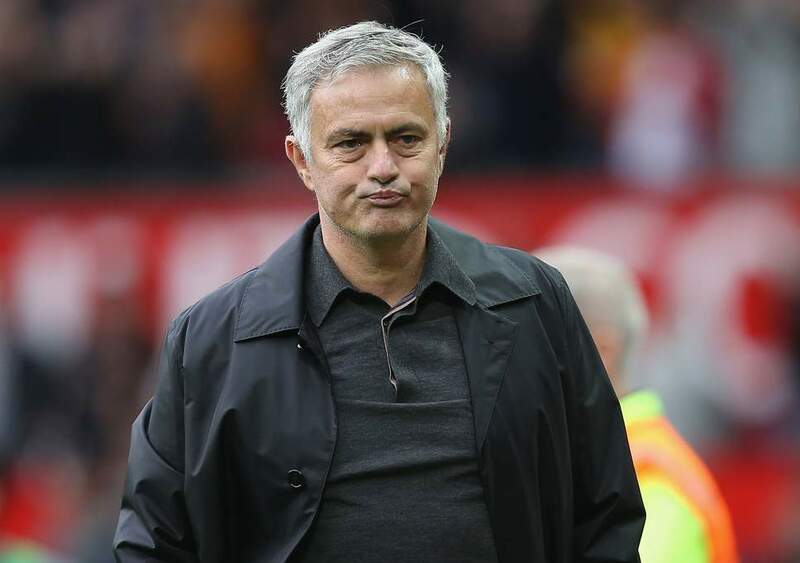 He added that he was already aware of the player’s qualities from his youngster days and his compatriot can be regarded as one of the best goalkeepers working in Europe at present, he said: “I could see his qualities from the very beginning. 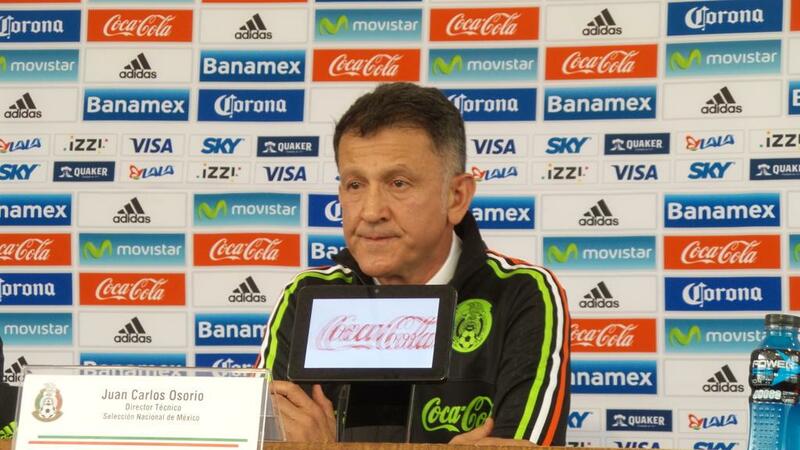 He was very agile and quick to read the offensive schemes. 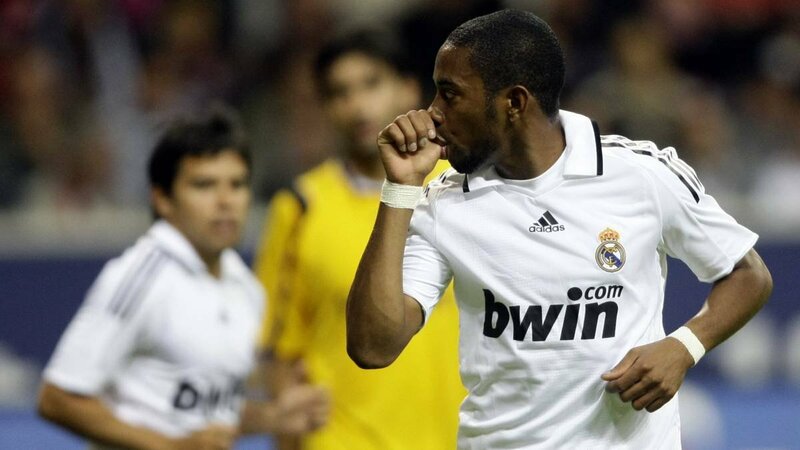 Qatar can be helped out by Kuwait, UAE, and Oman when it comes to expanding the World Cup 2022 to 48 teams. 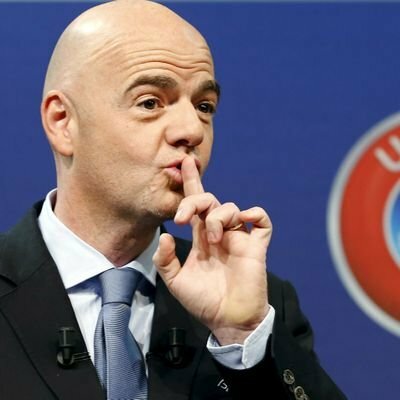 FIFA are very keen on increasing the total number of teams from 32 to 48, and it would make the upcoming edition of the World Cup as the biggest in history. 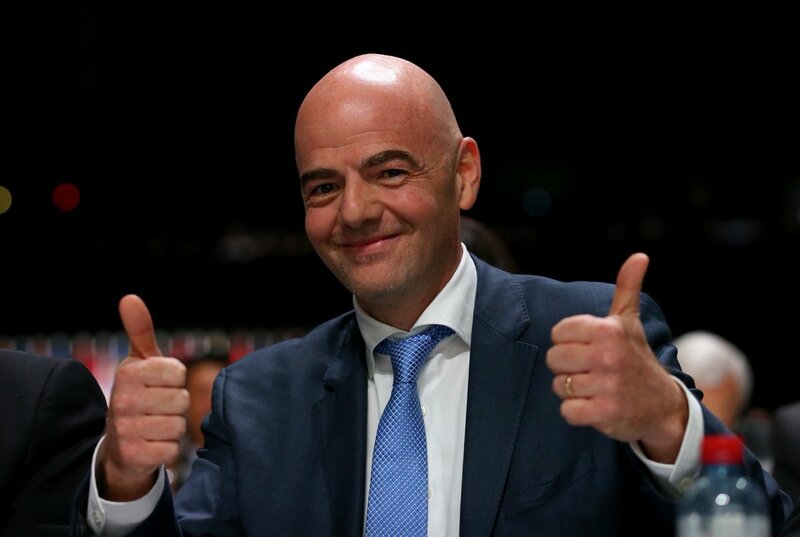 FIFA president Gianni Infantino recently claimed that the decision to increase the total teams will be taken shortly but the decision has been delayed due to the geopolitical tensions. Qatar’s relationship with the likes of Saudi Arabia have been completely cut off for the last two years and the latter may be one of the best choices for helping Qatar to expand the total World Cup teams. However, it now appears that the likes of Oman and Kuwait are arriving to help the nation. Qatar has also been assisted by UAE, who have claimed that they would like to host some of the matches but everything remains in the hands of Qatar. If the geopolitical tensions continue to exist, it may become difficult for the likes of UAE to help out Qatar. The additional countries already have the infrastructure and the stadiums necessary for the World Cup matches, and they also happen to meet the FIFA requirements. This eliminates the need to construct new stadiums, which may be very difficult with only three years left for the tournament. Former England player and Under-21 manager Stuart Pearce believes Gareth Southgate has vastly improved the performances of the national side since taking charge at the helm. The Three Lions managed to reach the semi-final stage of the World Cup for only the third time in their history during the summer but they was some sort of disappointment after Croatia denied them the opportunity to reach the final event. However, Southgate and his team managed to overcome the setback by securing a dramatic 2-1 comeback win over the Croatia on Sunday and the victory has offered England with the chance to vie for potential silverware after progressing to the Nations League finals. 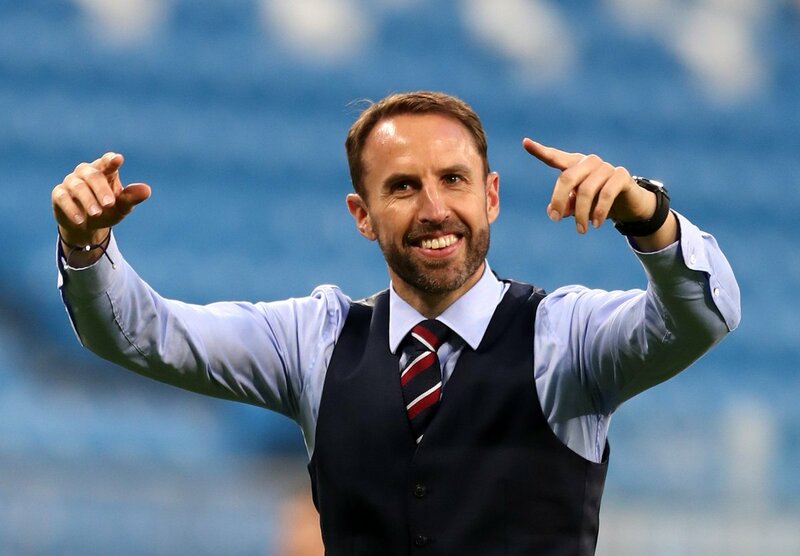 Speaking on Sky Sports News, Pearce highlighted that Southgate has become a better manager as his time with England has progressed and feels the 48-year-old does not have second thoughts with his selection for any matchday. Former Brazil manager Vanderlei Luxemburgo has backed Neymar to be the best player at the 2022 World Cup in Qatar. The Paris Saint-Germain star struggled with a foot injury during the backend of the previous league campaign and this partly hampered his performances for Brazil at the World Cup finals in Russia. Moreover, he was also heavily criticised for the diving antics whenever he was fouled at the global tournament but Luxemburgo believes the attacker will be better prepared for the next World Cup in the Middle East, he told Omnisport: “Of course it has an impact on him. You can be sure of what I will say now: Neymar will be the best player of the next World Cup. Former World Cup winner and Brazil legend Claudio Taffarel has said that he is not surprised by the progress made by Alisson Becker over the past couple of years. In the summer of 2016, Roma signed the shot-stopper from Internacional for a modest £7.1m but they managed to make a hefty profit on him after sanctioning his £65m switch to Liverpool earlier this summer.